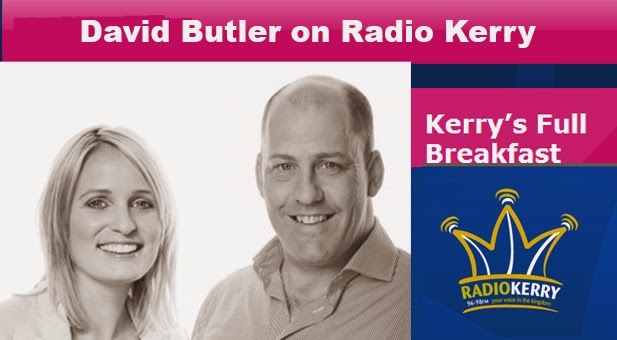 Brian and Elaine waking up Kerry every morning! 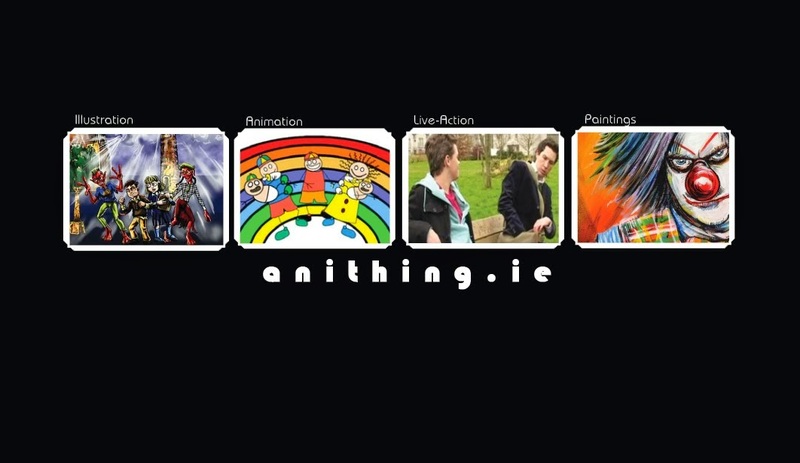 Many thanks to Ger Smullen and Laura Coates for this piece. Listowel Castle for Listowel: The Writer's Revenge from David Butler on Vimeo. 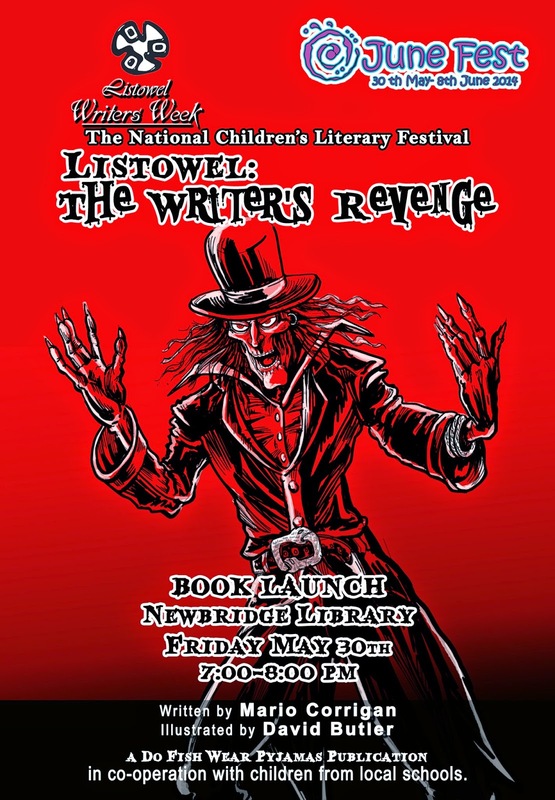 A new children's book featuring the writing talents of Mario Corrigan from Kildare Library & Arts Services and the artistic talents of David Butler from Pfizer, both originally from Kildare Town, will be launched as part of the Listowel Writer's Festival on Sunday 1 June. The pair first collaborated in Kildare in 2011 on a kids book, entitled, Do Fish Wear Pyjamas? 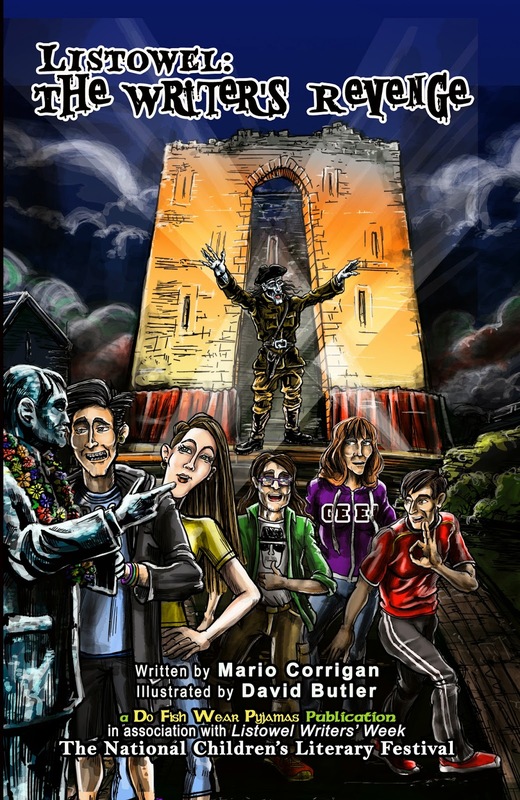 This book was designed as an innovative and creative way to target young people and encourage reading and creative writing; to introduce history/heritage in a fun setting and allow the imagination to run free. Do Fish Wear Pyjamas? 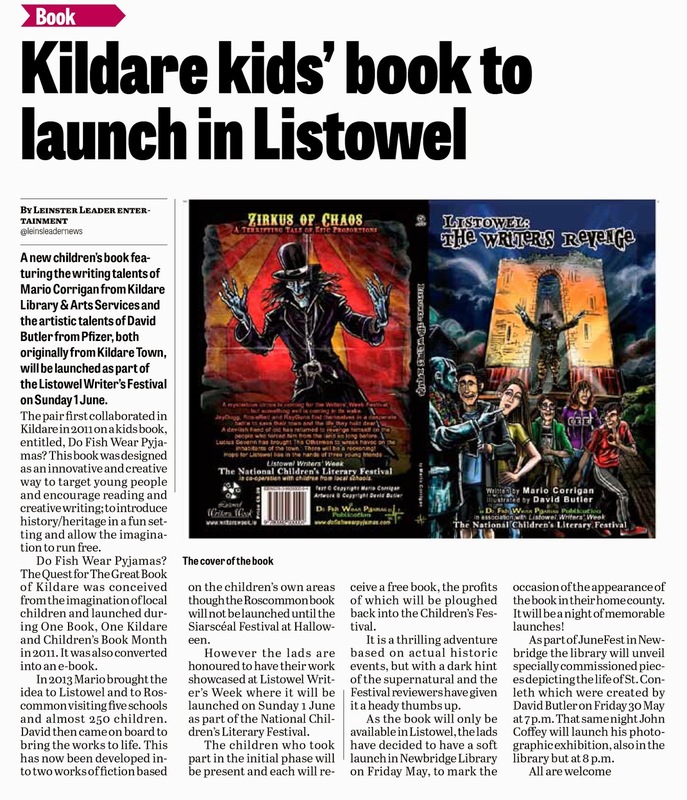 The Quest for The Great Book of Kildare was conceived from the imagination of local children and launched during One Book, One Kildare and Children's Book Month in 2011. It was also converted into an e-book. In 2013 Mario brought the idea to Listowel and to Roscommon visiting five schools and almost 250 children. 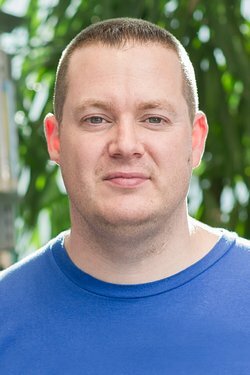 David then came on board to bring the works to life. This has now been developed into two works of fiction based on the children's own areas though the Roscommon book will not be launched until the Siarscéal Festival at Halloween. However the lads are honoured to have their work showcased at Listowel Writer's Week where it will be launched on Sunday 1 June as part of the National Children's Literary Festival. The children who took part in the initial phase will be present and each will receive a free book, the profits of which will be ploughed back into the Children's Festival. It is a thrilling adventure based on actual historic events, but with a dark hint of the supernatural and the Festival reviewers have given it a heady thumbs up. As the book will only be available in Listowel, the lads have decided to have a soft launch in Newbridge Library on Friday May, to mark the occasion of the appearance of the book in their home county. It will be a night of memorable launches! 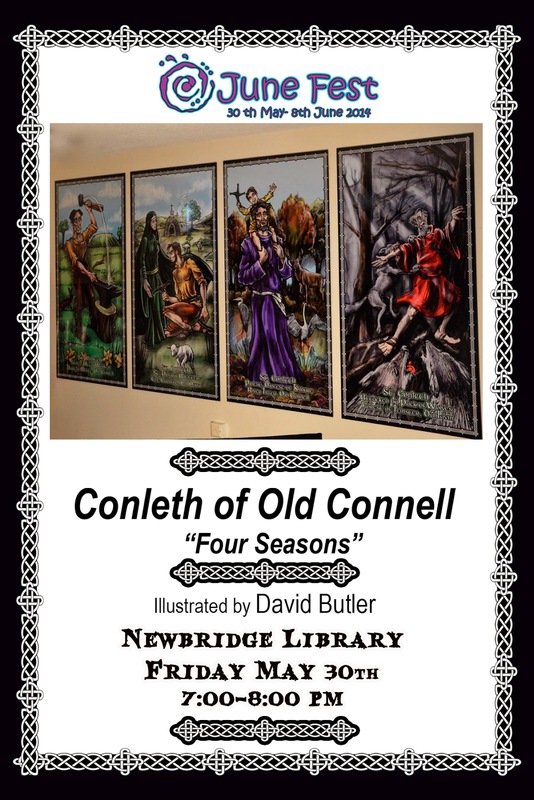 As part of JuneFest in Newbridge the library will unveil specially commissioned pieces depicting the life of St. Conleth which were created by David Butler on Friday 30 May at 7 p.m. That same night John Coffey will launch his photographic exhibition, also in the library but at 8 p.m.